Situated between the Helderberg Mountains and the Atlantic Ocean in beautiful Somerset West you will find the NH Lord Charles Hotel. 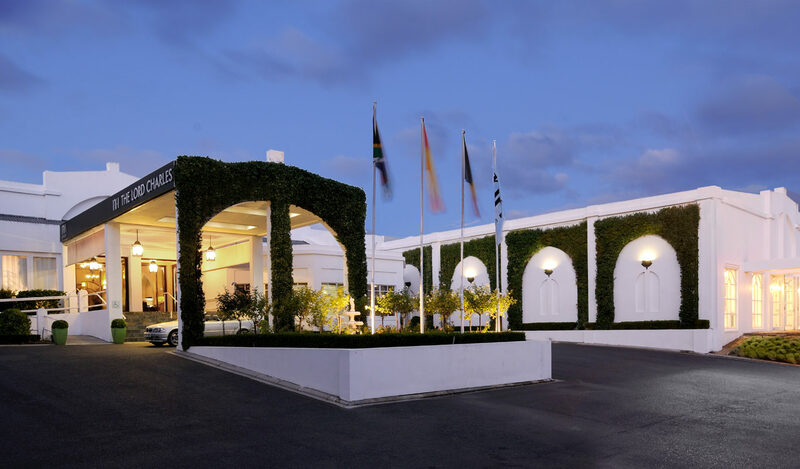 Only a 20 minute drive from the airport and with easy access for local Cape Town residents this hotel is the perfect venue for the AUCC 2019 conference. Recently renovated, this four star property is able to house the conference, social functions and over 190 delegates for accommodation. NH Cape Town The Lord Charles is the proud recipient of the “Best Luxury Banquet/Event Hotel 2017” prize, awarded by the prestigious World Luxury Hotel Awards.